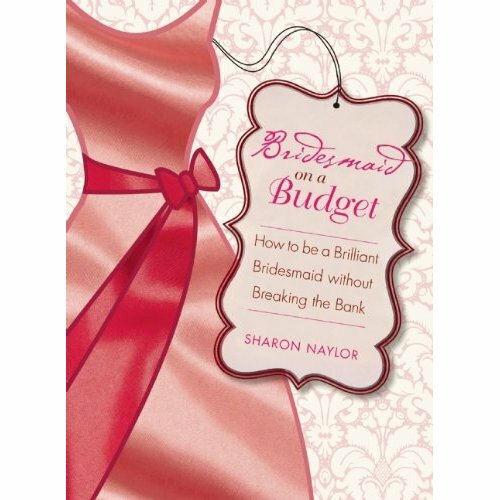 Sharon Naylor lives 30 minutes outside of New York City and is available for guest segments; wedding and special event industry conferences and media roundups; hotel, resort, restaurant, and spa industry launches and special events; in-store book signings and lectures; keynote speaking; satellite media tours; magazine columns and celebrity profiles. 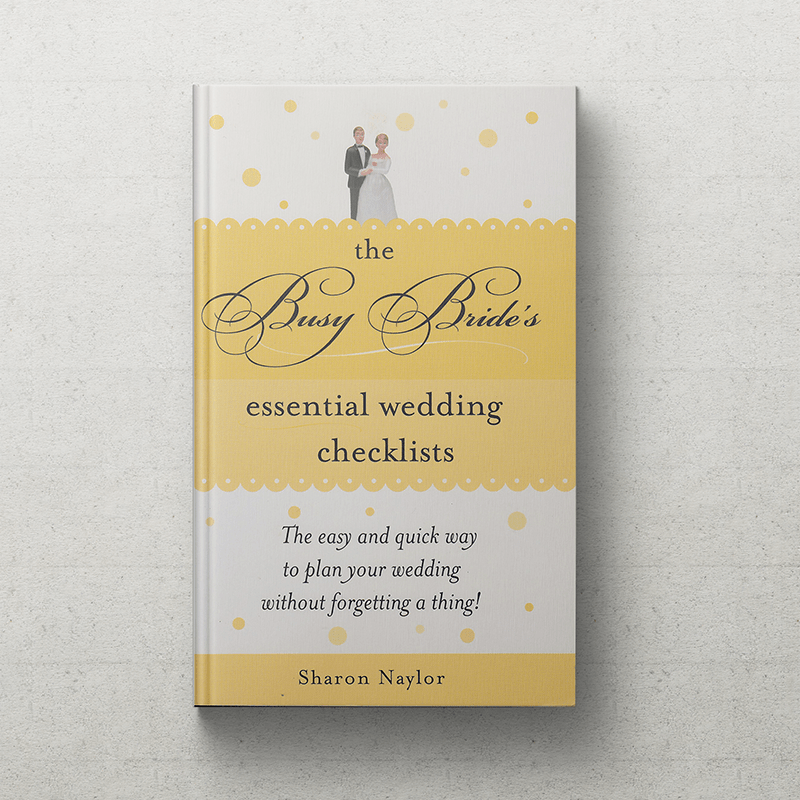 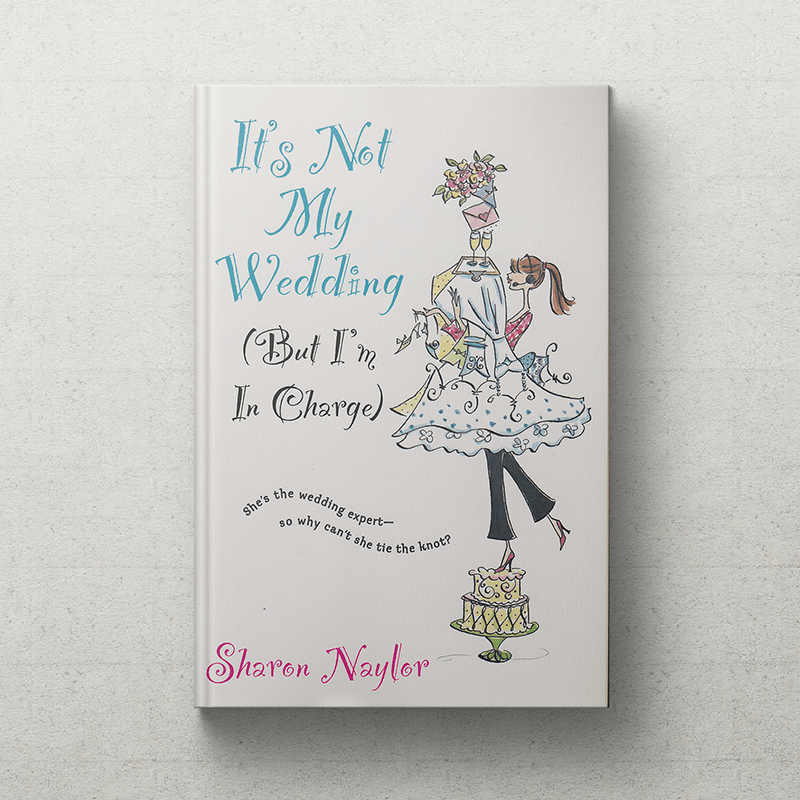 For more information and to book Sharon Naylor for an appearance, please contact Sharon. 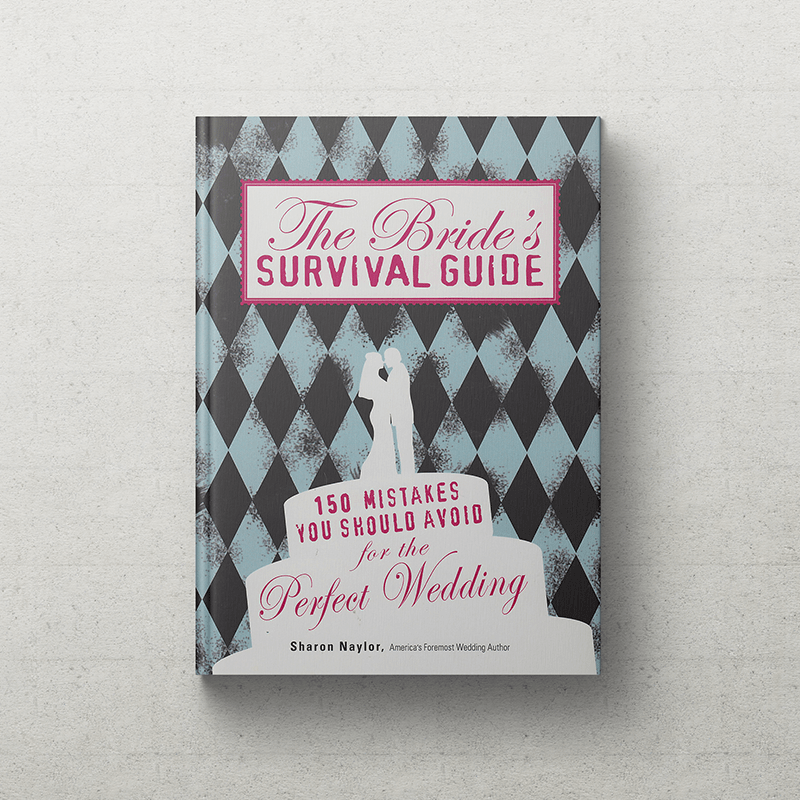 Please contact the author for corporate spokesperson information. 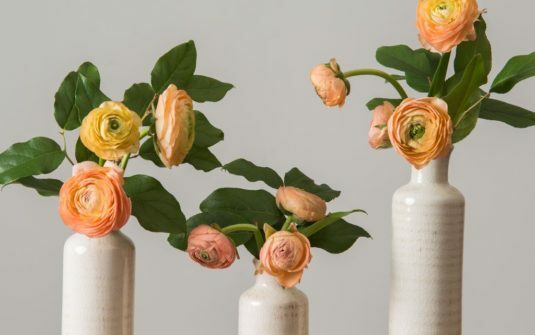 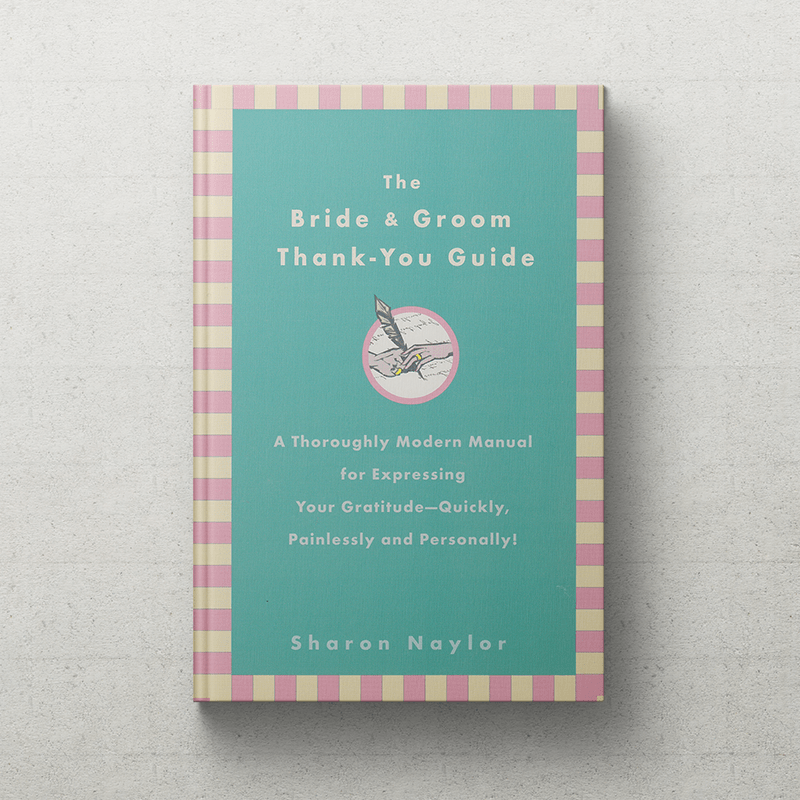 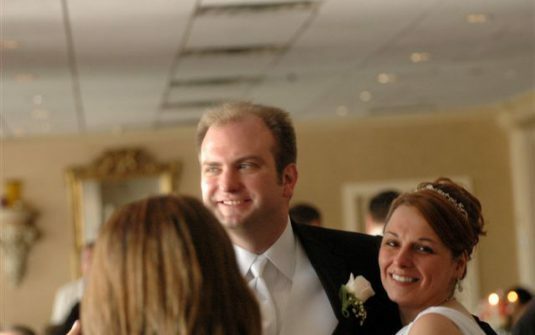 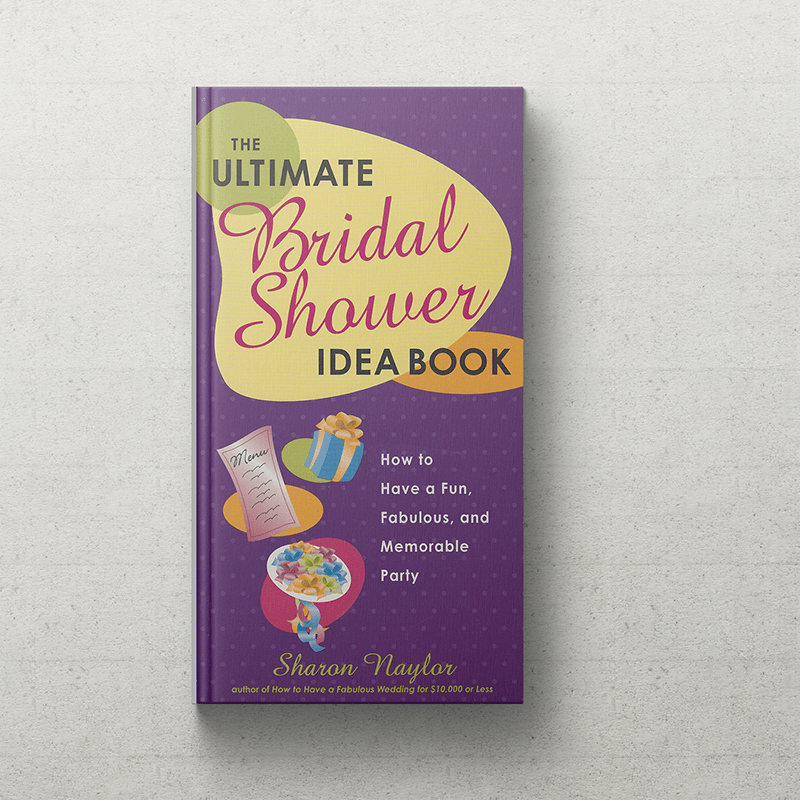 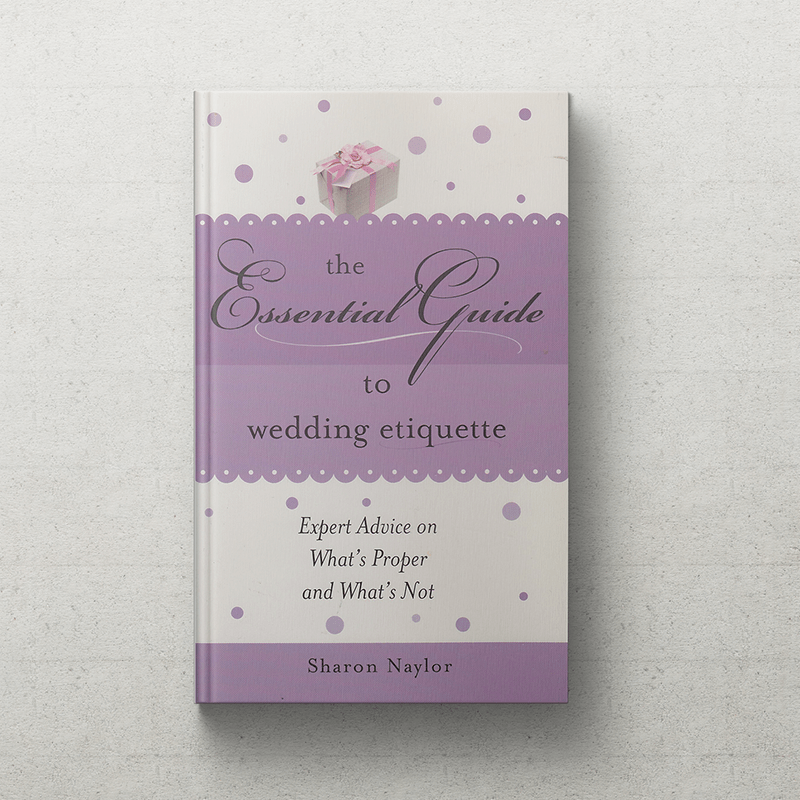 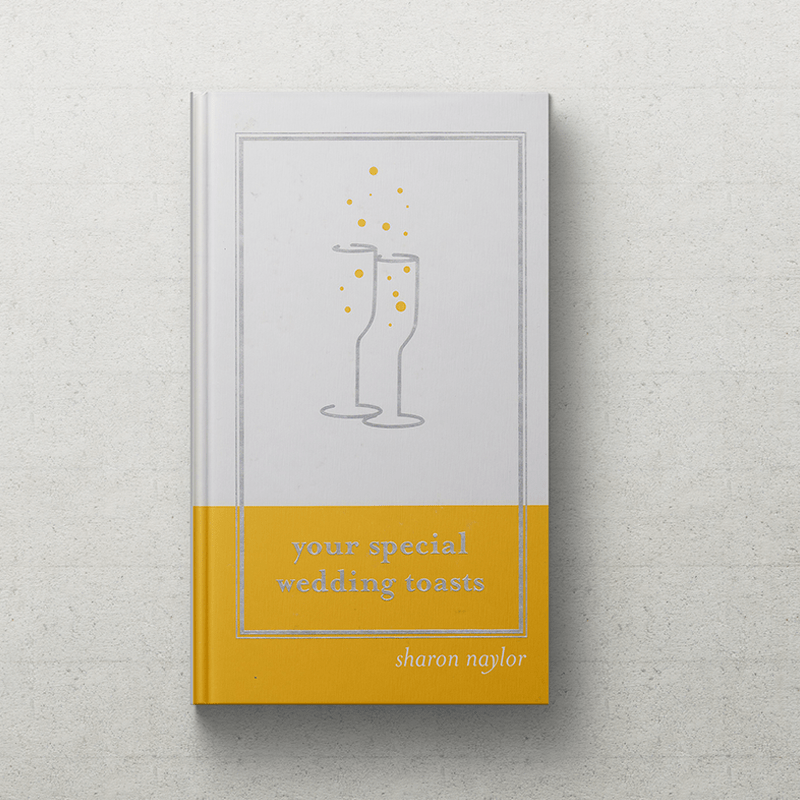 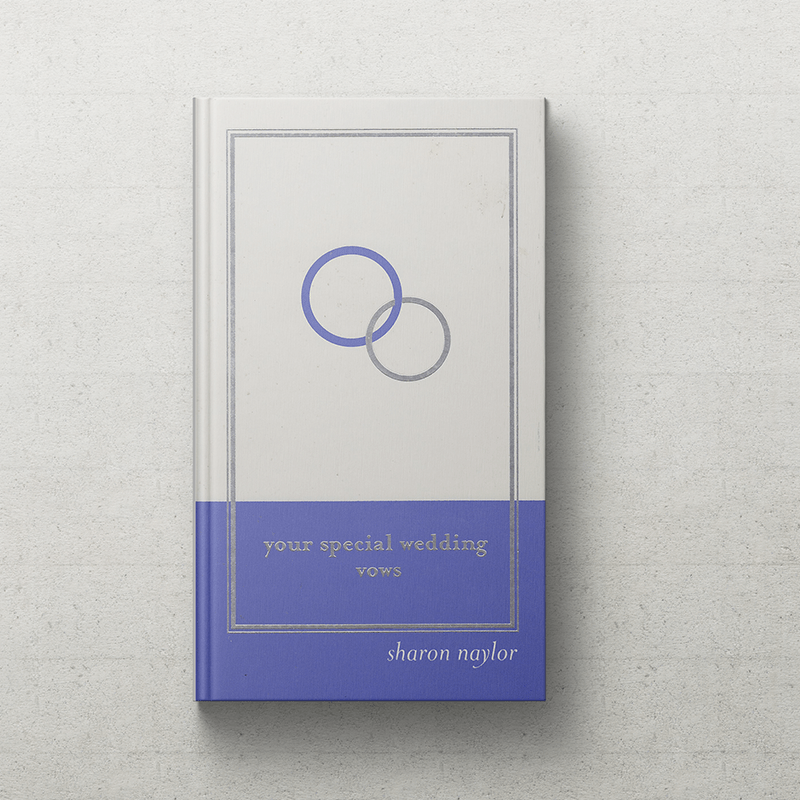 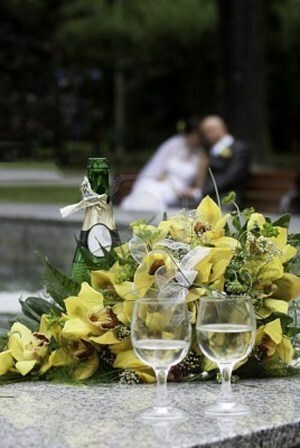 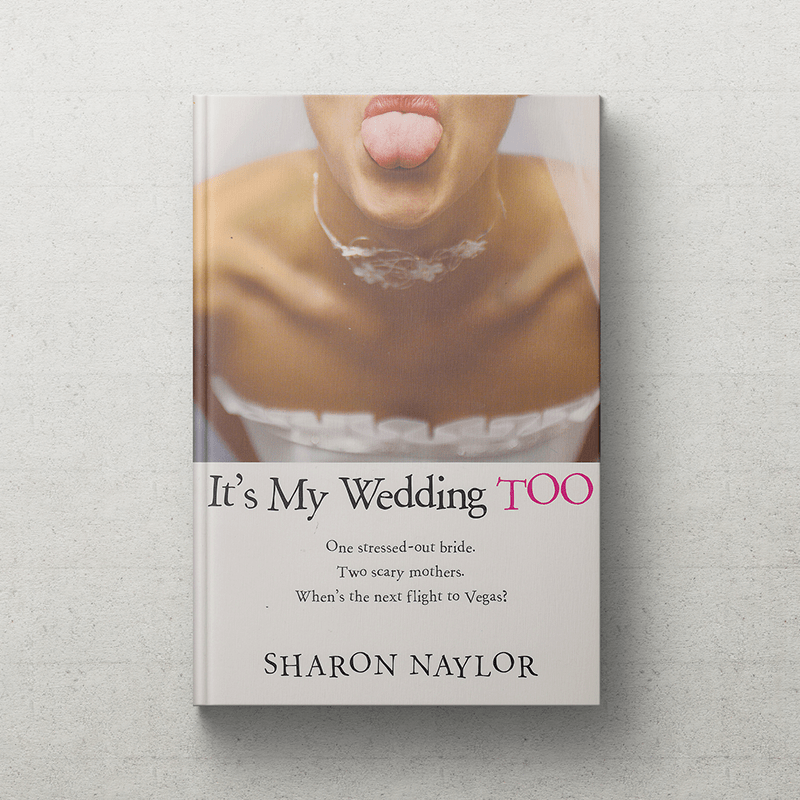 Would you like Sharon Naylor to appear at your upcoming bridal show, luncheon, charity event, or other function? 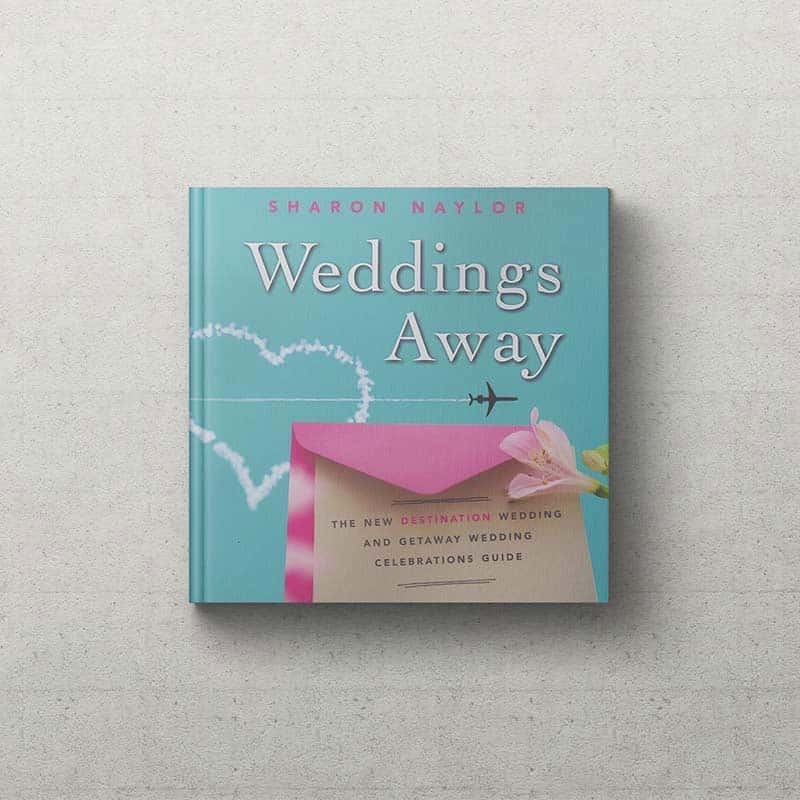 Contact her directly for booking information.